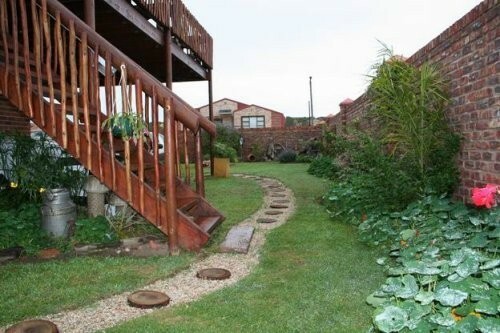 The Sundowner three star rated Bed and Breakfast accommodation establishment in Greater Addo has spectacular views of the Sundays River and boasts with two decks from where sundowners can be enjoyed. 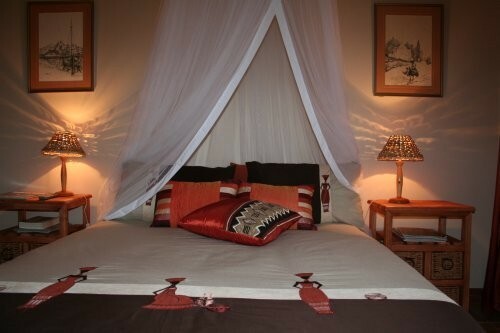 We offer Bed and Breakfast and three fully equipped self catering facilities. 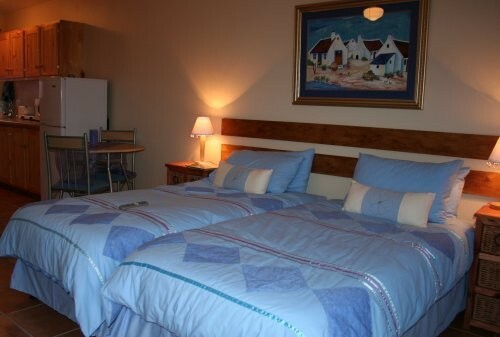 We are on the Big Seven Sunshine coastal route about 3 km from the new N2 Southgate to the Addo Elephant National Park and close to the major malaria free game reserves in the Eastern Cape. A combination of beach, river, estuary, sand dunes and lush forest makes this area a paradise for all nature lovers and caters for everyone from bird watchers, fisherman, water sport enthusiasts to game viewers. No where else can so many activities be enjoyed in such close proximity to one another. 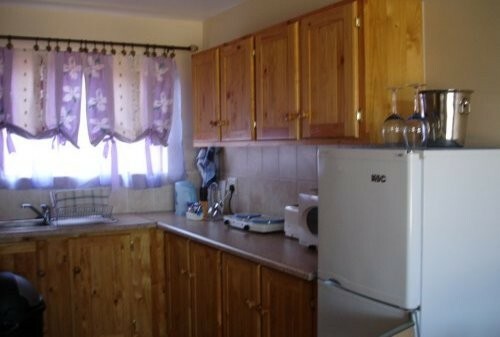 Fans /heaters, DSTV & secured parking for boats & trailers. Water sports - equipment for hire available. Travel on the N2 in the direction of Grahamstown for about 40 kilometres. Pass Bluewater Bay, the Coega Harbour Development and continue over the Sundays River Bridge. Look out for COLCHESTER / CANNONVILLE turn off. Take this turn off to the right. Turn left at the T-junction and take the first turn right into Head Street. We are on the corner of Head and Wellington Street.